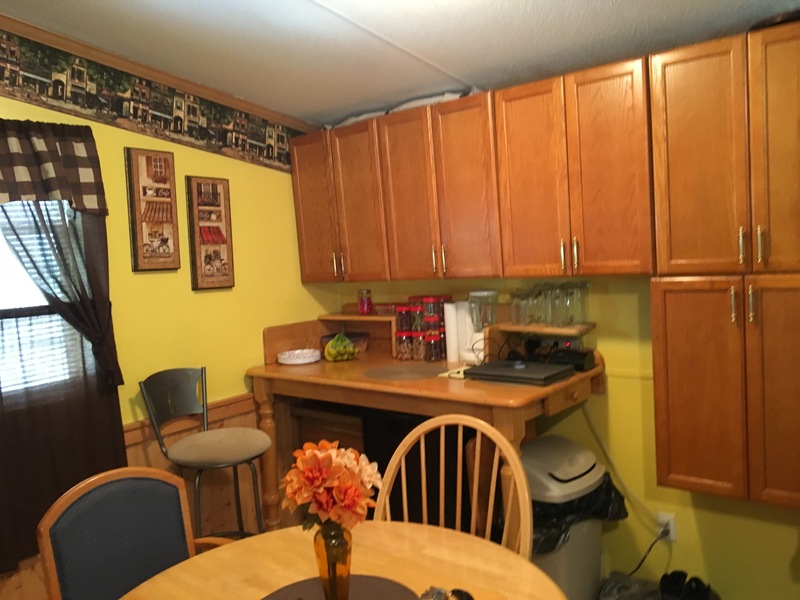 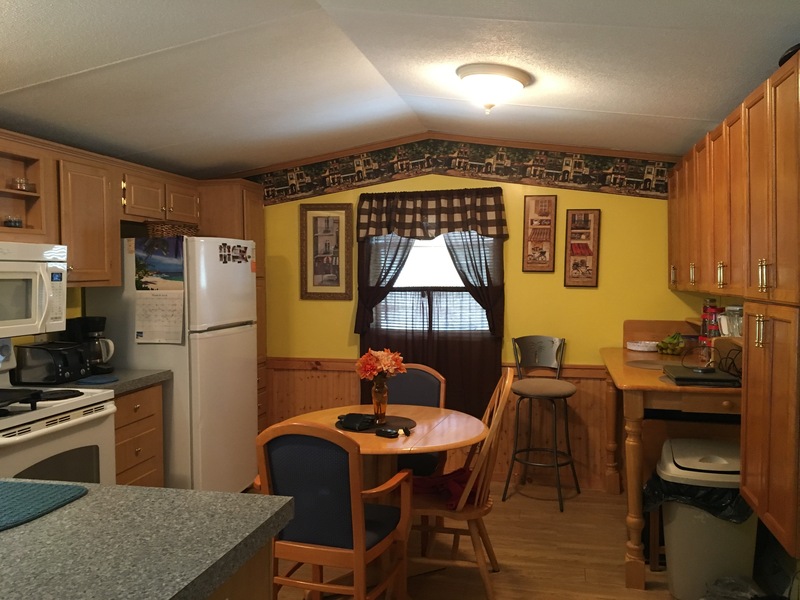 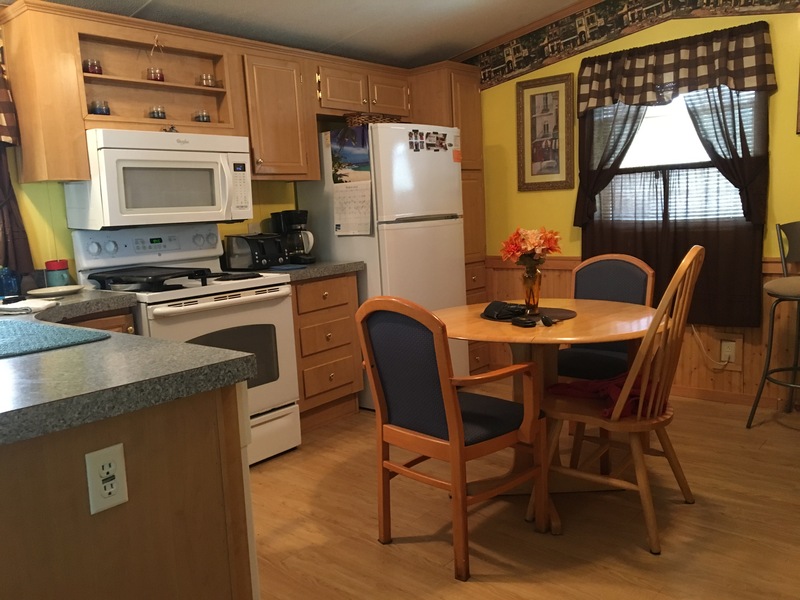 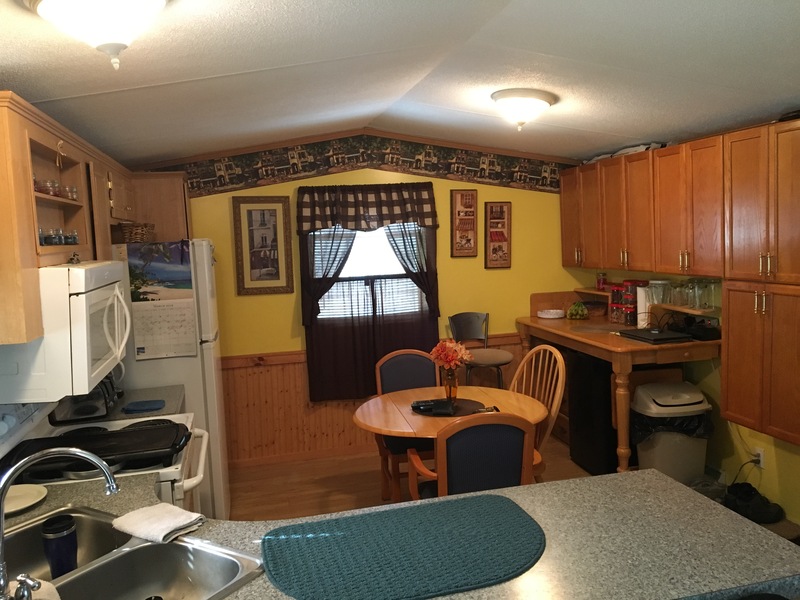 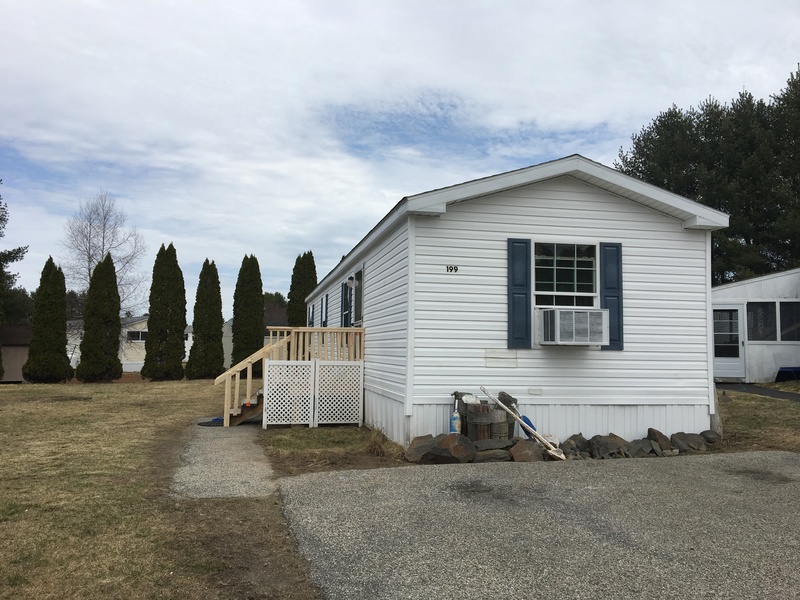 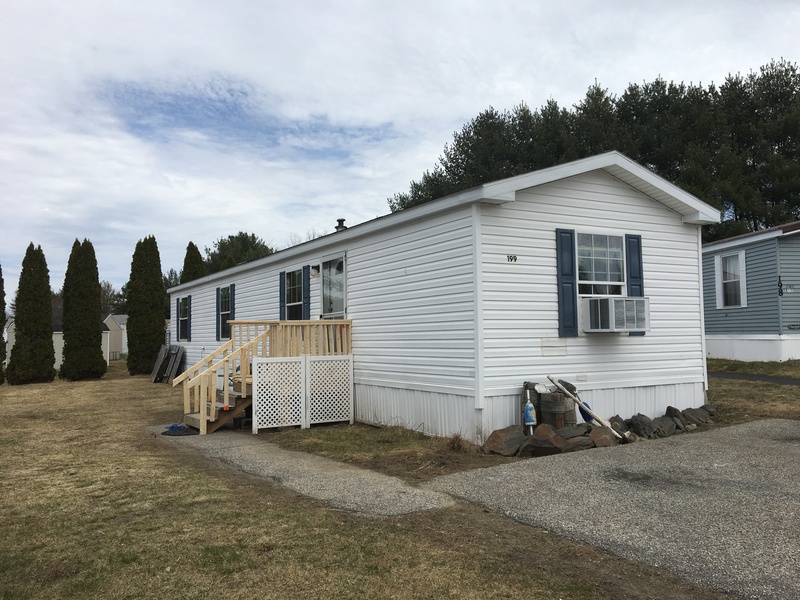 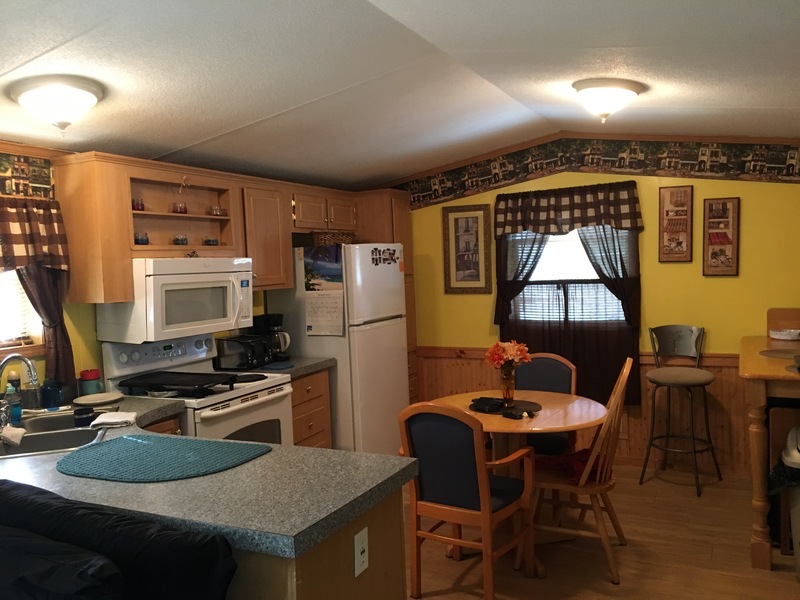 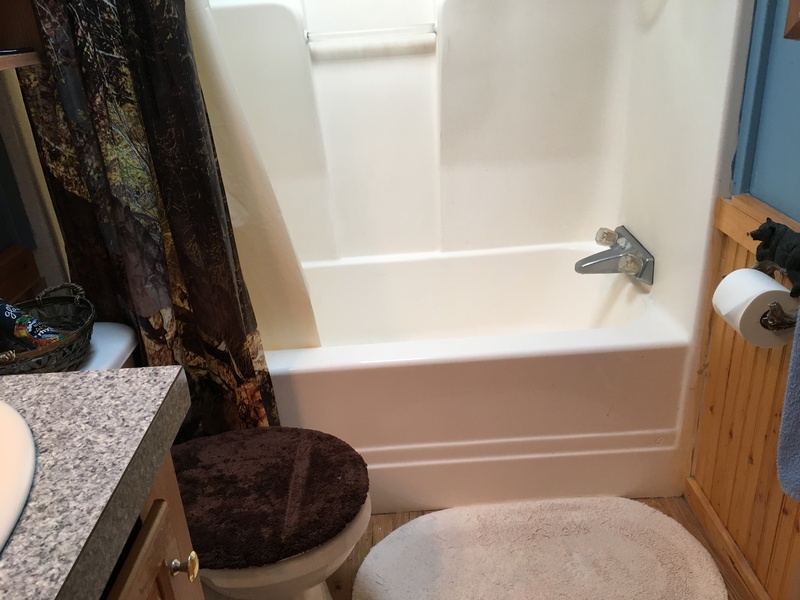 2006 Redman Manufactured Home with Lovely Front Kitchen! 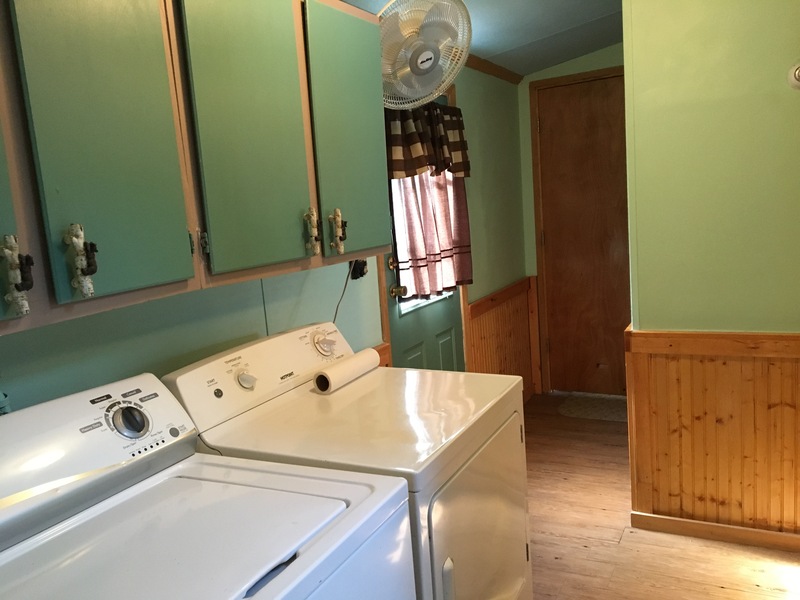 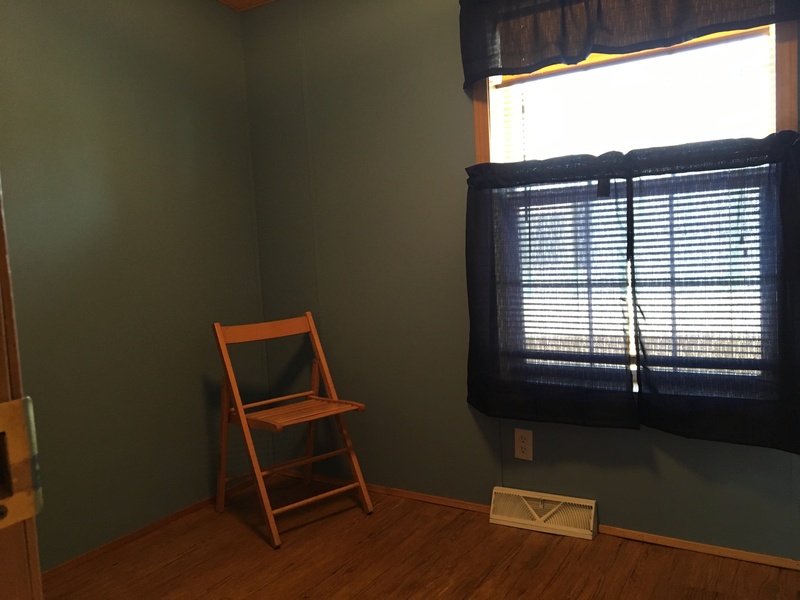 Home has vinyl windows, wood laminate, and wayne’s coating throughout. 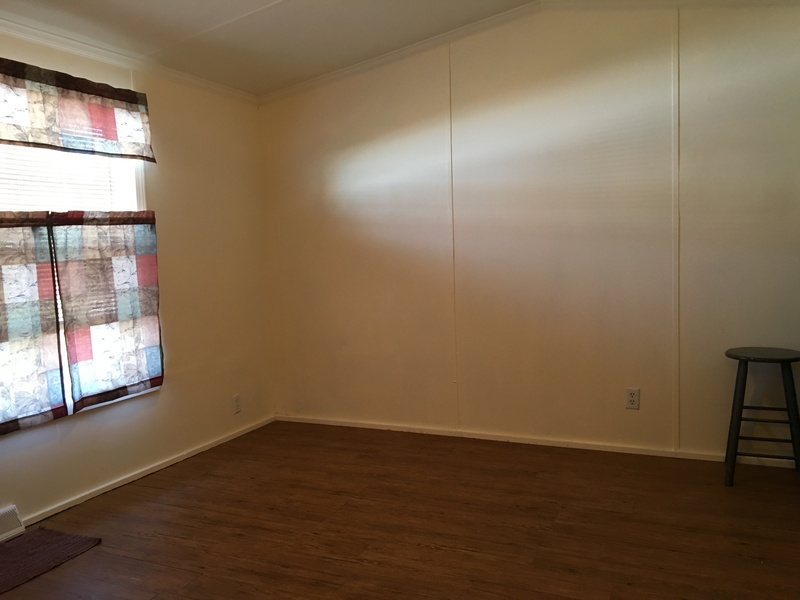 Large sliding glass doors in living room.